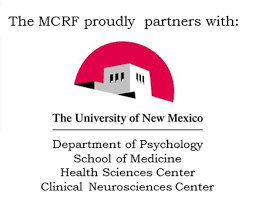 An internationally recognized authority on endocannabinoid pharmacology will present the second annual Mechoulam Lecture as part of the 2018 Institute of Cannabis Research (ICR) Conference, April 26-28, at Colorado State University-Pueblo. 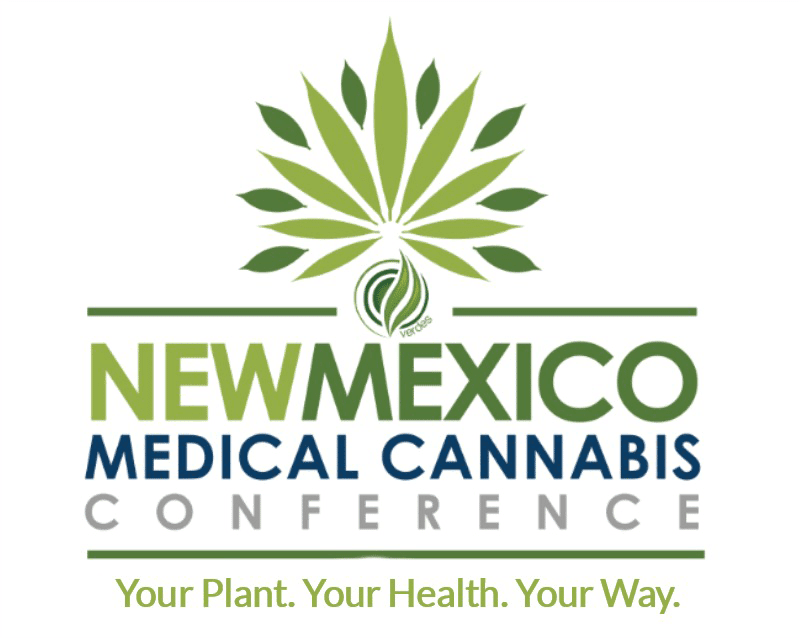 The conference will be a 3-day forum where cannabis experts will share knowledge about scientific, medical, industrial, legal, economic, and social elements of cannabis research. Dr. Vincenzo Di Marzo, a prolific researcher in pharmacology, biochemistry and neuroscience, will present the Mechoulam Lecture on April 28. According to CSU-Pueblo Provost and Executive Vice President for Academic Affairs Rick Kreminski, along with authoring hundreds of peer-reviewed scientific articles and editing several books, Di Marzo is co-inventor on over a dozen patents for the possible use of cannabinoids in the treatment of diseases such as various cancers, neurodegenerative diseases like Alzheimer’s, and muscular dystrophy. DiMarzo serves as director of the Institute of Biomolecular Chemistry of the National Research Council (ICB-CNR) in Pozzuoli, Italy, and coordinator of the Endocannabinoid Research Group in the Naples area; he also holds a Canada Excellence Research Chair at the Université Laval in Quebec. A 2007 recipient of the International Cannabinoid Research Society Mechoulam Award, for his outstanding contribution to research on the cannabinoid system, Di Marzo was named by Thomson Reuters in 2010 as the top scientist of the decade for pharmacology and toxicology. A prolific author, Di Marzo is among the top one percent of most-cited researchers in the world, with more than 60,000 citations. Di Marzo received a Ph.D. in biochemistry and molecular pharmacology from Imperial College London in 1988. Two years later, he finished postdoctoral studies in lipid biochemistry and natural products chemistry at ICB-CNR. Di Marzo has received numerous research grants, including a Human Frontier Science Program grant to study the biosynthesis, metabolism and structure-activity relationships of endocannabinoids. In his role at Laval, Di Marzo is a professor in the university’s faculties of medicine, and agriculture and food science. His research chair position, in what is known as the Microbiome-Endocannabinoidome Axis in Metabolic Health, is the first research chair in the world dedicated to studying intestinal microbiota and their impacts on obesity-related inflammation, the development of Type 2 diabetes, and cardiometabolic disease. 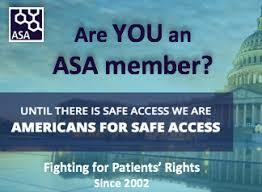 The group aims to discover new therapeutic approaches, and to develop innovative nutritional and medical strategies. Working in this context, Di Marzo aims to concentrate on the link between the intestinal microbiome and the endocannabinoid system. This system is a crucial player in controlling and managing energy metabolism, as it intervenes in all aspects of energy homeostasis, and its activity is modulated by stress factors and changes in diet. According to Kreminski, the inaugural ICR 2017 Conference attracted more than 500 attendees and researchers from every field of cannabis expertise. The three-day ICR 2018 conference will allow cannabis experts to share knowledge about scientific, medical, industrial, legal, economic, and social elements of cannabis research. The conference’s opening lecture will be presented by Pueblo native Dr. Audra Stinchcomb, Professor of Pharmaceutical Sciences at the University of Maryland School of Pharmacy at 7 p.m. on April 26. Her research has focused on the influence of prodrug physicochemical properties on skin flux, distribution, and metabolism. Abstract submissions for the 2018 ICR Conference have now closed. Information on the 2019 Conference dates and call for papers will be announced in April. The ICR at CSU-Pueblo invited submissions of 250-500 word abstracts for oral or poster presentations, proposals to lead a discussion panel, or academic papers. The deadline for abstract submission was November 30, 2017. All submissions will undergo a peer-reviewed selection process. Research agreements with Pueblo County and the State of Colorado in 2016 brought resources to help establish the ICR, the nation’s first cannabis research center at a regional, comprehensive institution. 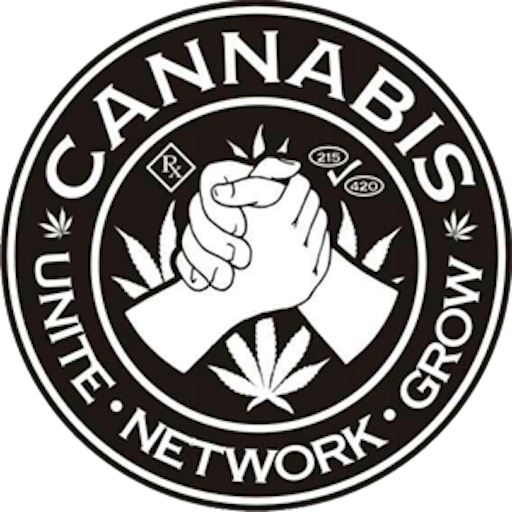 Research topics range from neuroscience research on cannabinoid receptors to studies on industrial hemp. County-requested impact studies include power and water usage impacts, optimal buffer zones between approved sites growing low and high THC cannabis, as well as the social and economic impacts on the community. The State of Colorado contributed $1.8 million to the Institute’s second year of operation.